Steel Reducing (Step) Couplings for Metric Pipe are used to couple two metric pipes of different diameters. 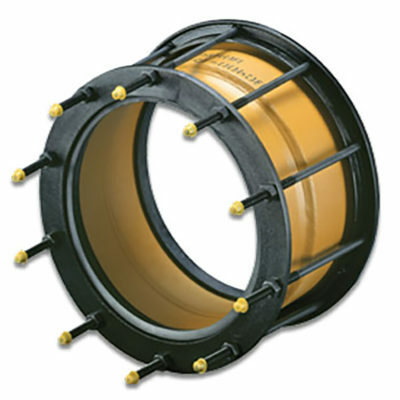 Couplings have a sealing range of +2 mm to -5 mm of nominal diameter. 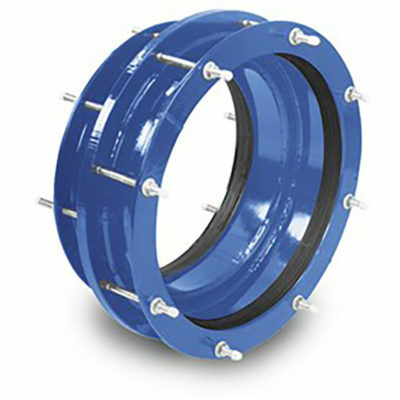 Steel Reducing Couplings are used to flexibly couple two pipes of different diameters. They are recommended for use on steel, cast iron, asbestos cement, plastic and other types of pipe.